EXCLUSIVE: Z-Ro Gives Slim Thug A New Nickname, Explains How He’s A Chef, & More! 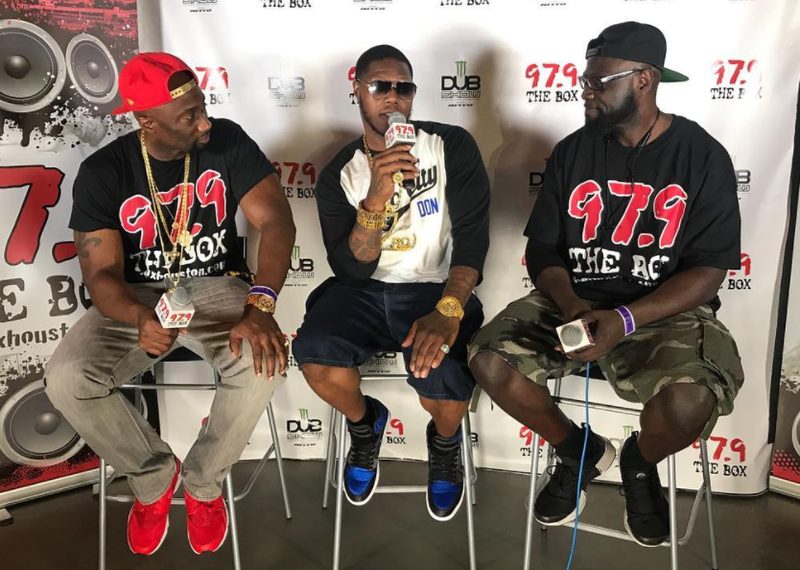 Z-Ro the Mo City Don chops it up with J Mac and Madd Hatta of the Madd Hatta Morning Show at the 2017 Dub Car Show! Z-Ro gives Slim Thug a new nickname, explains how he’s a chef, and what vacations with his kids are like. Check out all 2017 Dub Car Show content HERE.